Navali was born out of a desire for adventure, a passion for the water, and the pursuit of a Kiwi lifestyle. Emily grew up around boats, and always had a love for being on the water. As a child, sailing was an essential summer activity—whether it was a quick day trip to the local lake, or on a two week family vacation on the ocean—nothing beat a day on the water. This mindset stuck with Emily through to her adult life. Soon after her graduation, Emily moved to Vancouver, Canada, where she fell even more in love with being near the ocean. It was there that she met her partner Brad, and together they bonded over their passion for adventure, travel, and the coastal lifestyle. Having always had a strong creative side and love for art and design, Emily loved fashion and keeping up with the latest trends. Overtime however, she noticed a gap in the menswear market for functional, practical, yet fashionable bags. While women seemed to always have endless amounts of choices and selection, it seemed to be more of a challenge for men. Men were often left with two options—buying something high quality and extremely high priced, or something affordable with compromised quality. But why couldn’t they have both? Together Brad and Emily aimed to solve this problem—delivering men designer quality products, at a fraction of the price. By designing the bags themselves and sourcing direct from their manufacturer’s, they are truly able to bring their customers the best of both worlds. They created Navali to sell exclusively online; eliminating middlemen and the many overhead costs of retail, transferring the savings on to you. Navali derives from the Latin word Navalis, meaning “pertaining to ship.” Navali products are a practical companion for a lifestyle of adventure, passion, and ambition—reminding us of the power of the water and the early explorers who built new worlds by taking to the sea. 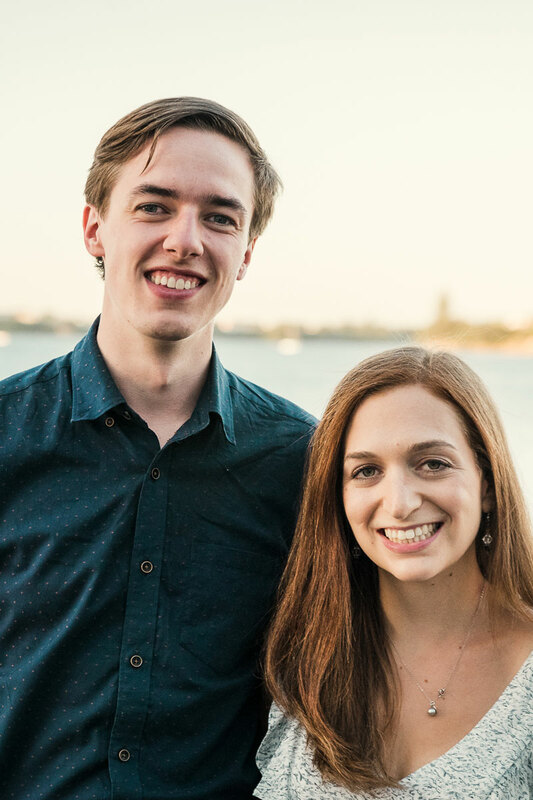 With Navali now based in beautiful New Zealand, Brad and Emily continue to live their lives surrounded by water, nature, and the endless wonders of Aotearoa. They are excited to bring Navali to Kiwi’s all across the country, as well as customers all over the globe!